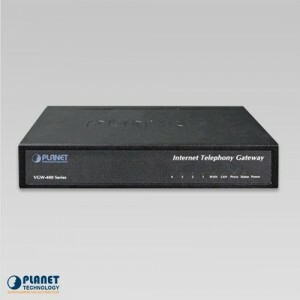 To build high-performance VoIP communications at a low cost, Planet now introduces the latest member of its gateway family, the VGW-402 enterprise-class 4-port SIP VoIP Gateway. 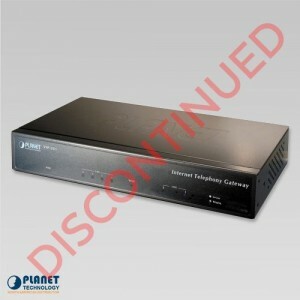 The VGW-402 gateway provides added flexibility during migration to Unified Communications by supporting the traditional analog devices, which include analog phones, fax machines, modems, voicemail systems, and speakerphones. 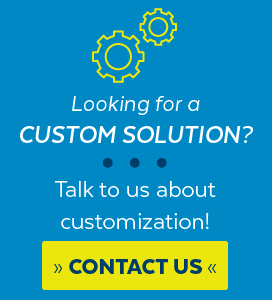 It helps companies eliminate long-distance charges by having remote workers dial in through a Unified VoIP Communication System similar to an extension call. 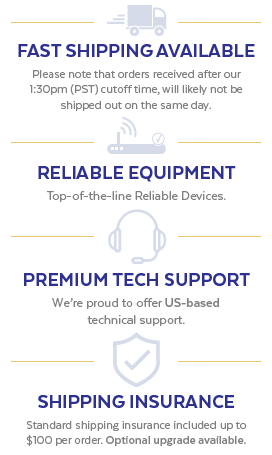 Calls can also be transferred to remote locations that are within the voice system, which enables the enterprise to communicate more effectively. The VGW-402 supports Session Initiation Protocol 2.0 (RFC 3261) for easy integration with general voice over IP systems. 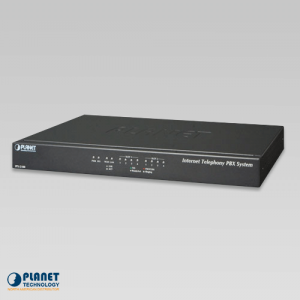 The VGW-402 is able to broadly interoperate with equipment provided by VoIP infrastructure providers, thus enabling them to provide their customers with better multi-media exchange services. 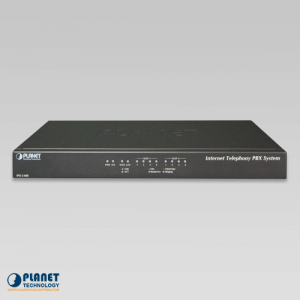 The VGW-402 provides a 2-line FXO plus 2-line FXS gateway with a SIP protocol IP device. 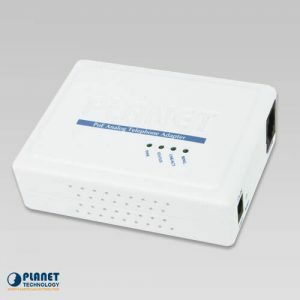 This device allows connection with 2 analog PSTN telephone lines and with a 2-line analog telephone set to make or receive VoIP calls over Internet or VPN network. 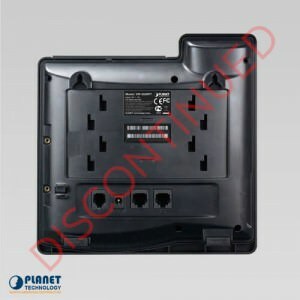 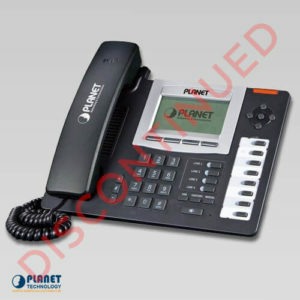 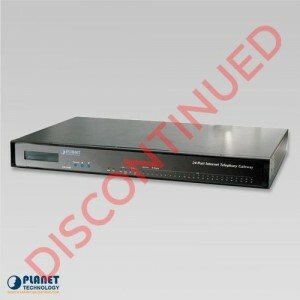 This device is suitable for office PABX to enable VoIP calls without changing cabling, dial plan and extension number. Both the FXS and FXO ports of the VGW-402 support caller ID functions. 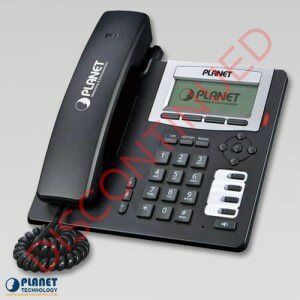 It also helps to block anonymous calls by filtering unknown callers. The FXS port transmits caller ID, while the FXO port receives caller ID. 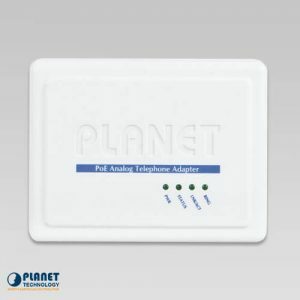 The caller ID interoperates with analog phones, public switch telephone networks (PSTN) and private branch exchanges (PBXs).